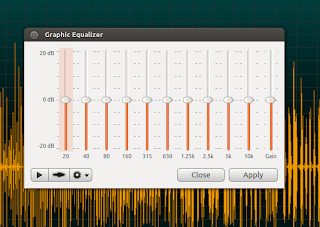 If you are looking for a fast, easy-to-use, and cross platform audio editor, you should consider giving ocenaudio a try. Ocenaudio is intended for users who want to edit, analyze, and perform audio related tasks without complication but can produce results like professional. 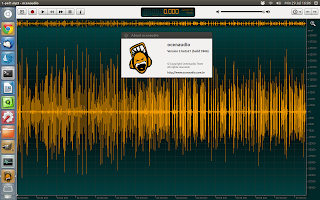 It uses Ocen Framework, a powerful library developed to simplify and standardize the development of audio manipulation and analysis applications across multiple platforms. VST plugins support: we can add many audio effects to our project. 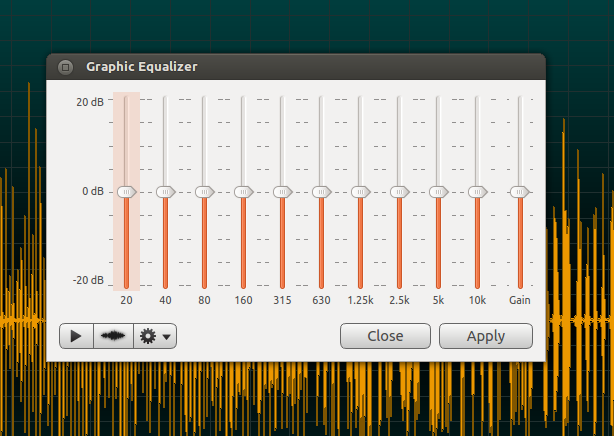 Realtime preview of effects: we can listen to the processed audio while adjusting the controls. 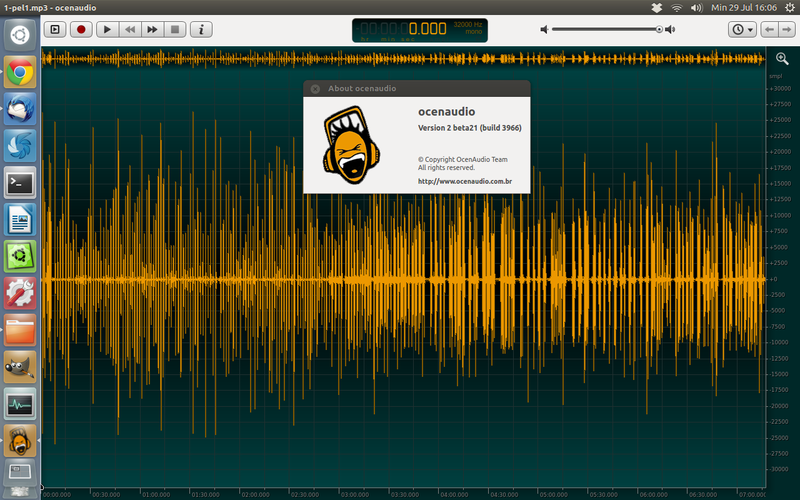 Cross platform: Ocenaudio is available for Windows, Linux, and Mac OS X, natively! The native applications are built for each operating system from a common source to get excellent performance and integration with the operating systems. Support multiple selection: applying effects for multiple selection is easy with this feature. Lower resource usage: Ocenaudio is good for large file processing. It claims that there is no limit to the length or quantity of processed audio because it uses advanced memory management. And more! For further information about Ocenaudio, please click here. 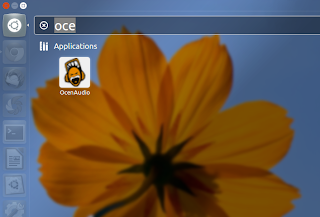 Once installed, just search ocenaudio in the Unity Dash.